To Be Built, Custom Raised Bungalow On A Mature Treed 75\'X210\' Lot Located In A Country Sub-Division Bordered By The York Region Forest. 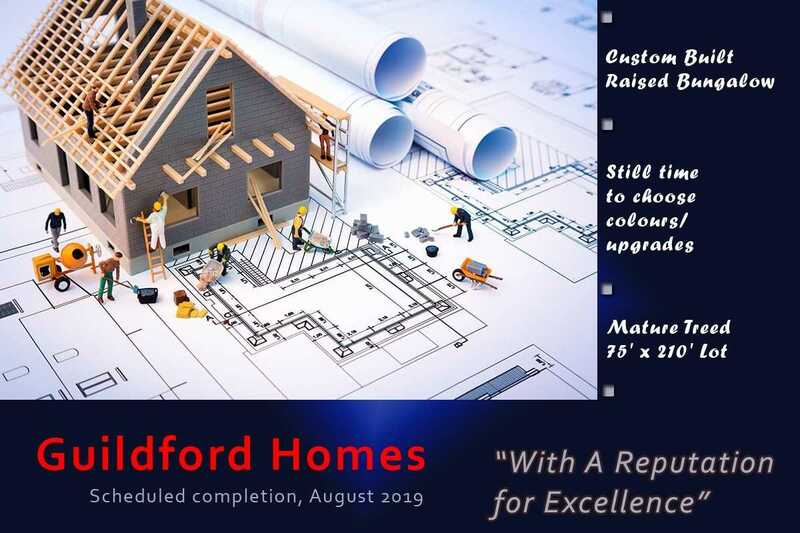 Completion Scheduled For August 2019. Full Unspoiled Basement. Forced Air Gas Heat, Central Air. 2 Car Attached Garage. Deck Off Of Breakfast Nook. Quality, Local Builder With Attention To Excellence. Includes Tarion New Home Warranty. Still Time For Buyer To Choose Colours, Materials, Upgrades. 20 Minutes To Highway 404.